Mobile Repairing Course Institute in Muzaffarnagar. Mobile Repairing Course in Muzaffarnagar. Mobile Chip Level Repair Training in Muzaffarnagar. Mobile Repairing Institute in Muzaffarnagar. Mobile Repairing Course in Muzaffarnagar is a job oriented course. After that you make your future secure through hand on practical training from Advance Institute in Muzaffarnagar. we have well equipied labs and training tools through which students get best and advanced practical training. we have well experienced faculty which have more than 15 year experienced and we trained more than 2500 students in Mobile Repairing Institute in Muzaffarnagar. Section 1. Intro to mobile phones, Ages of mobile phones, FHSS networks, GSM, Spread spectrum, CDMA, TDMA & Fundamental sciences elements. Section 2. 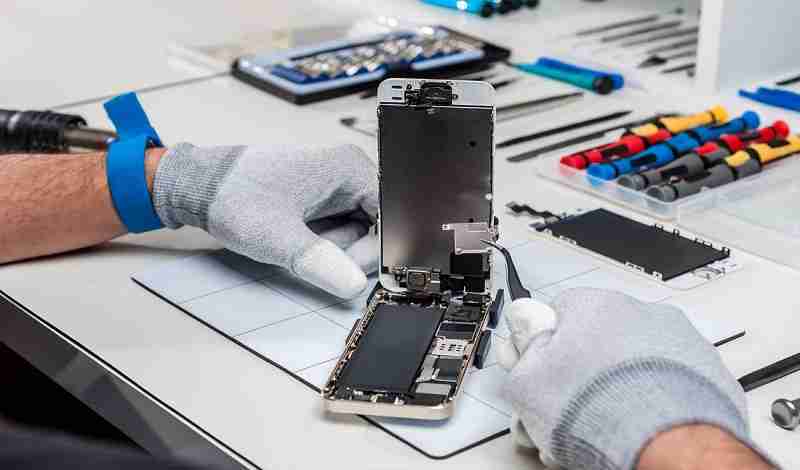 Mobile phones Specific working systems, Mobile Phones features & applications, the practical principle of mobile Phones & Parts used in Mobile Phones. Section 3. Accessories & tools practiced for servicing & maintenance of portable handsets, kinds of power supply & batteries, boosting a battery, Troubleshooting basics. Section 4. Network difficulties, Power failure (dead), Mobile phone hardware troubleshooting (water damage, hanging, charging & keypad problems), Handsets assembly& disassembly, Soldering & desoldering &SMD rework station. Section 5. BGA IC’s, Basics of Computer, Installation of software, Flashing, PC based diagnostic tools, mobile sets formatting, used of secret codes. Section 6. Free software, Data cable, Card reader, Mobile display, Remove/replace Component & Mobile phone hardware troubleshooting (Troubleshooting through circuit diagram, transmission, transmitter filter, microphone, reception, Antenna, RF power amplifier, local oscillator, Audio IC, speaker, charger etc. ). Section 7. Reading & writing skills, Communication skills, Time management skills, Team skills, Safety & Security.